I only learned of Kitlinx a few weeks ago. I was reluctant to order at first, but things seem to be going downhill for Squadron Mail Order whom I've been a customer of for 31 years. 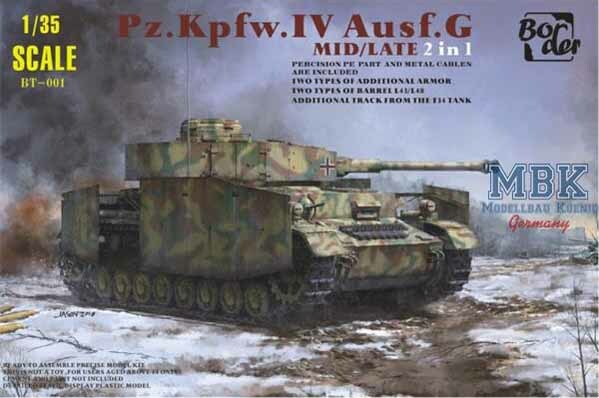 After two raw experiences with Squadron Mail Order recently, I took the plunge and placed an order with Kitlinx. My first order was for a book on the SAI 207, and it was shipped First Class as I requested and packaged in fantastic fashion. My second order went in yesterday for a book on RAAF Mustangs and I look forward to it arriving in great condition just like the SAI 207 tome. Kitlinx certainly has a great inventory to choose from, and they seem to have a good handle on shipping and packaging as well. The website is pretty easy to navigate and the check out process is rather swift and easy to move through. Thanks again! NOTE from Loic to Will: It is easy to order something in stock (16,000+ items). Kitlinx employees put it in a box and ship it immediately (same day if ordered by 11am MST). It's harder to order something NOT in stock (73.000+ items, not counting the train stuff). It is the POWER of Kitlinx! 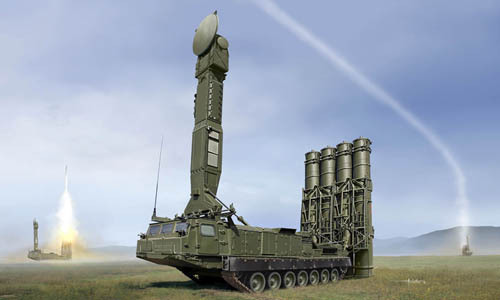 We "link" our database to numerous Distributors and Vendors all over the world - updated regularly. European orders only take about 12 days to reach us! 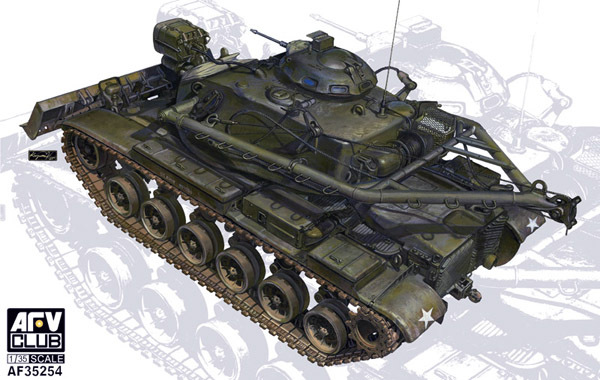 Airfix - Added many items since we can now source them in Europe! Just for our customers who read the Newsletter!! Really HOT week for Aircraft! We got the first batch of Airfix 1/48 Hunter, more Wingnut Wings (Richtofen OOP everywhere! 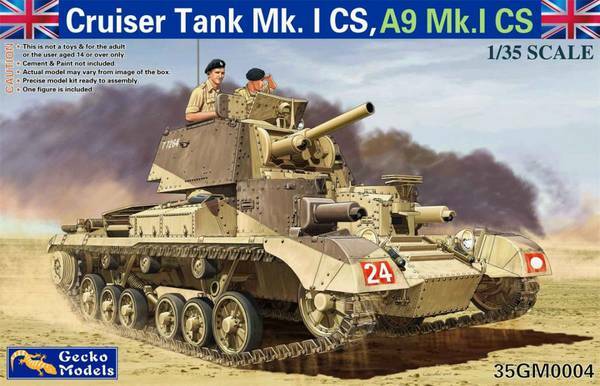 ), more Tamiya 1/48 Spitfire I (out in the US) but the MOST EXCITING NEWS is our new arrival of Copper State Models (158 products in stock!) 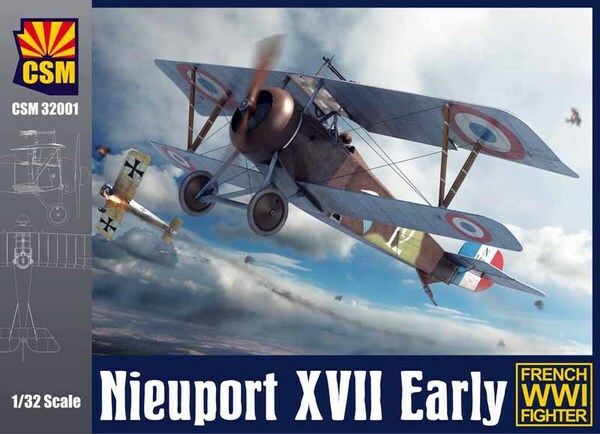 including the GORGEOUS 1/32 Nieuport 17 Early and Late versions. I opened the box... and I was amazed at the quality of the cast, nice color manual, PE... When Large Scale Plane review by Ray Peterson said that kit is as good as a Wingnut Wings... he meant it! 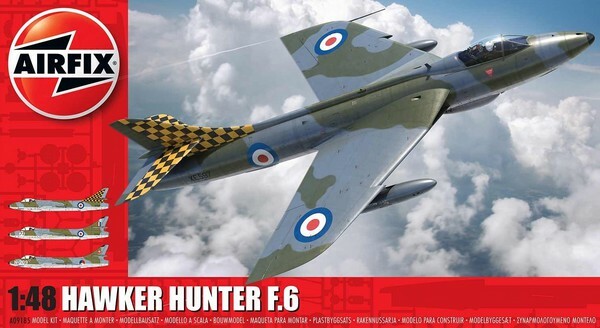 The Airfix 1/48 Hawker Hunter F6 is IN STOCK at Kitlinx mid week! 1/48 - Tamiya - TAM61119 - Supermarine Spitfire Mk I Aircraft - we found a few more! 1/48 - Caracal Models - CDB48002 - USAF North-American F-86 Buzz Numbers. 1/48 - Caracal Models - CD32013 - Air National Guard F-102A Delta Dagger. Trumpeter arrived! And what amazing products they got us... most of them in stock! 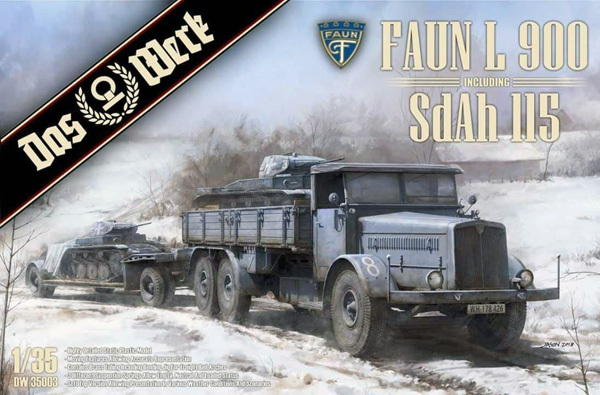 Das Werk 1/35 Faun L900 with Sd.Ah.115 trailer was delayed via the shipping service, and the arrival date has been pushed to the first week of February 2019. ONE IMPORTANT NOTE, a MAP pricing has been imposed on this kit. The customer who already have ordered it at the lower price... you are just lucky! Still worth the full $79.95!